Last Thursday evening, my good friend Kimberley from Pop-Couture (go check her out - she's awesome) and I decided to go on a bit of a Lush rampage. Kimberley wanted me to share a few of my Lush favourites with her, and in turn she tried to hold me back from buying the entire store. Nonetheless, I walked away with six new products and thought I would share my haul with you all. We attended the Lush store in Melbourne Central - whilst on the smaller side, this is one of my favourite stores to frequent as it's usually well stocked and the staff are lovely. We were assisted by Prince Charming (we don't know his real name but we know he loves to sing ABBA songs) who was more than helpful in enabling all our purchases! I ended up with three bath bombs, a shampoo, a face wash and a face mask. Oops. Four out of the six products are new to me, and two were repeat purchases. I hadn't been into a Lush since their major releases earlier this year, so I was pretty much like a kid in a candy store. I had some serious restraint here - although my very real lack of funds probably helped with that. This was a repeat purchase for me. I'm a huge fan of this shampoo and use it constantly. Since having coloured hair however, I've held off repurchasing as it's a clarifying shampoo and will fade my colour much faster. However, I'm trying to get the green out to make way for a few fancy colour, so this is the best time to be using it again. I'd been searching for this for my partner in a few stores and they have been sold out for a long time. When I saw just a few tubs in stock, I grabbed it. He's been using this since it was released and he loves it. Ladies can also use it for a general face wash, which I have had to do on one or two occasions, and it was fairly nice. 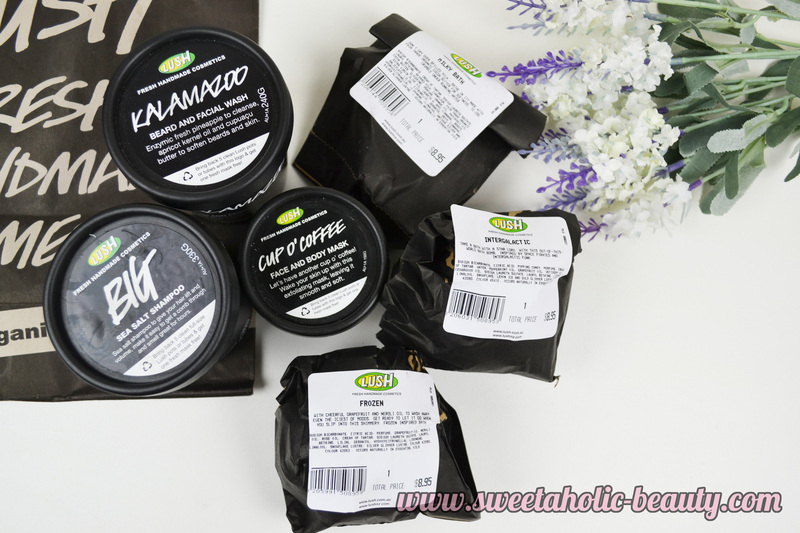 I haven't tried many masks from Lush and I knew that had to change. This one spoke to me, as it doesn't need to be kept in the fridge and lasts a bit longer than usual. Oh and coffee - who doesn't love coffee. This one smells like coffee but is on the bitter side. I tried this out over the weekend and I was incredibly impressed. Soft and gritty all at the same time, my face came out feeling smoother than ever before. I can only imagine this was inspired by the now cult Disney film, this actually smells rather nice. With neroli and rose oil, it smells very fresh and fragrant. I also tried this over the weekend and I have to say I have never been more impressed by a Lush bath bomb before this one. I posted a short video on my Instagram account of how stunning the blue and silver glitter looks, it's truly breathtaking. I know this has been available overseas for a while, and I've seen videos about this one. It looks incredibly dreamy and I will have to have my camera handy when I do use it so I can capture it's magic. This smells very minty to me, and contains popping candy - so you know it'll be fun. A big thank you to Kimberley for taking me Lush shopping. My wallet is rather unhappy with you, but I couldn't be more thrilled with my new purchases. I wish I could have three baths in one day to try them all out. 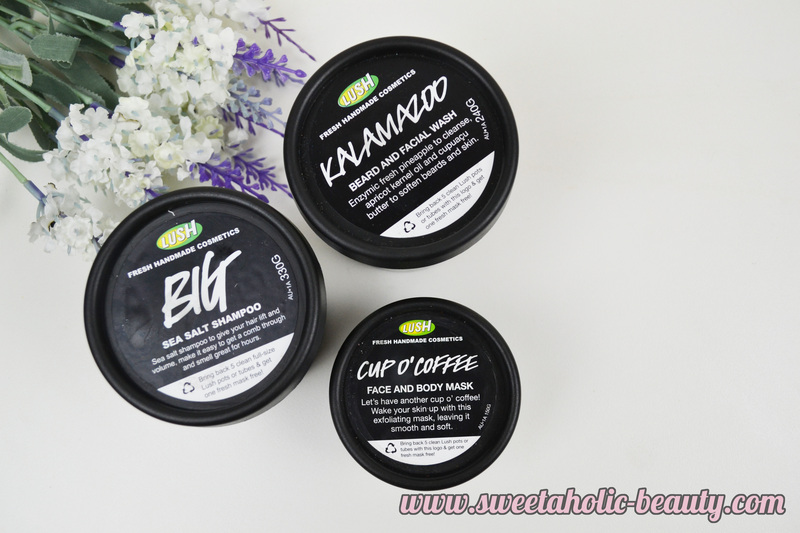 Keep an eye out on my social media for my thoughts on the bath bombs for when I do use them! Have you tried any of the above products? If so, what are your thoughts? What are your Lush favourites? Lush rampage! Love it! I've been wanting to try that mask since I saw your picture on Instagram! I agree, the couple of times I've been in that store they totally sell me on more products because of how passionate they are. Heck, Prince Charming was just a delight ! I love how you said we went 'on a rampage'. I will wait til its cooler to try my bath bombs, definitely can't while its still warm ! But I love already how they're making my bathroom smell! Oh wow, what a great haul! 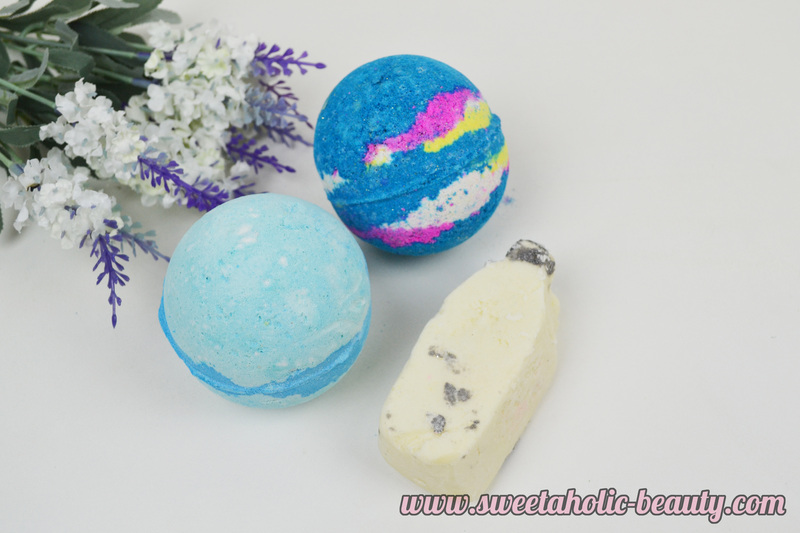 those bath bombs look amazing! 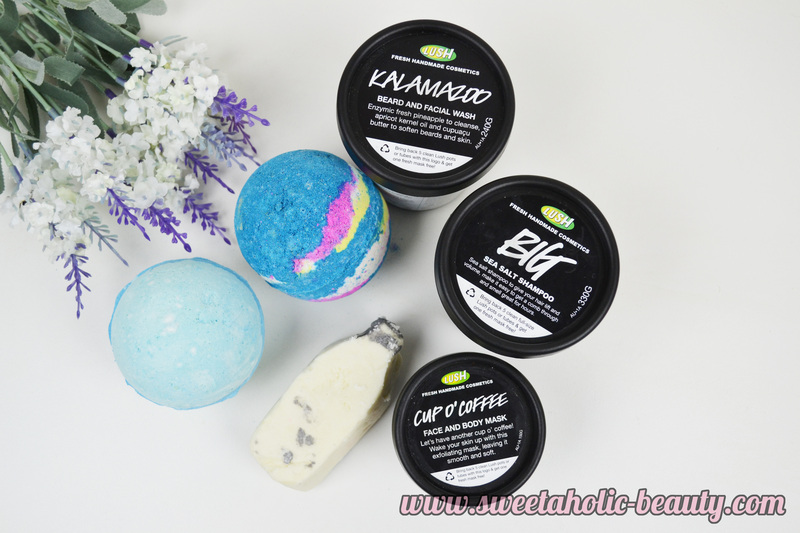 The coffee mask and Intergalactic bath bomb sound exciting! That is indeed a Lush rampage - but it's Lush and who can possibly resist?! 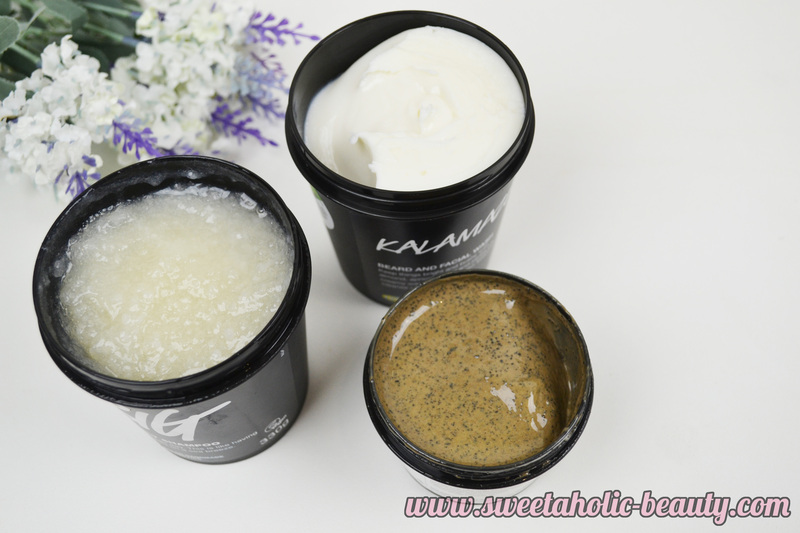 LOVE the Sea Salt Shampoo! It is amazing! Great pics! 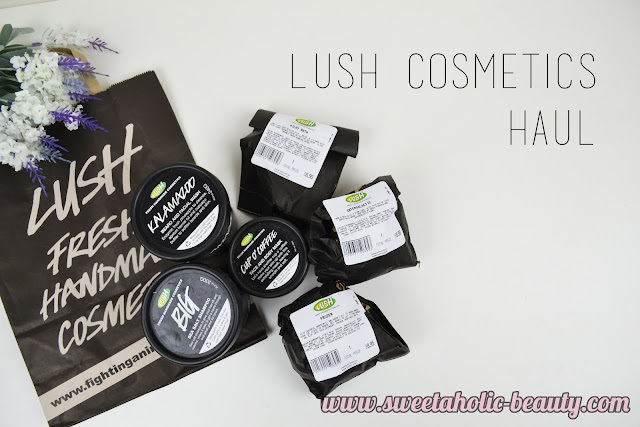 I definitely need a Lush haul sometime soon! Oh I really need that cup o coffee face/body mask, even though I'm not a coffee drinker - I love the smell!